Go to www.nmastore.com to see the latest NMA spiritwear! 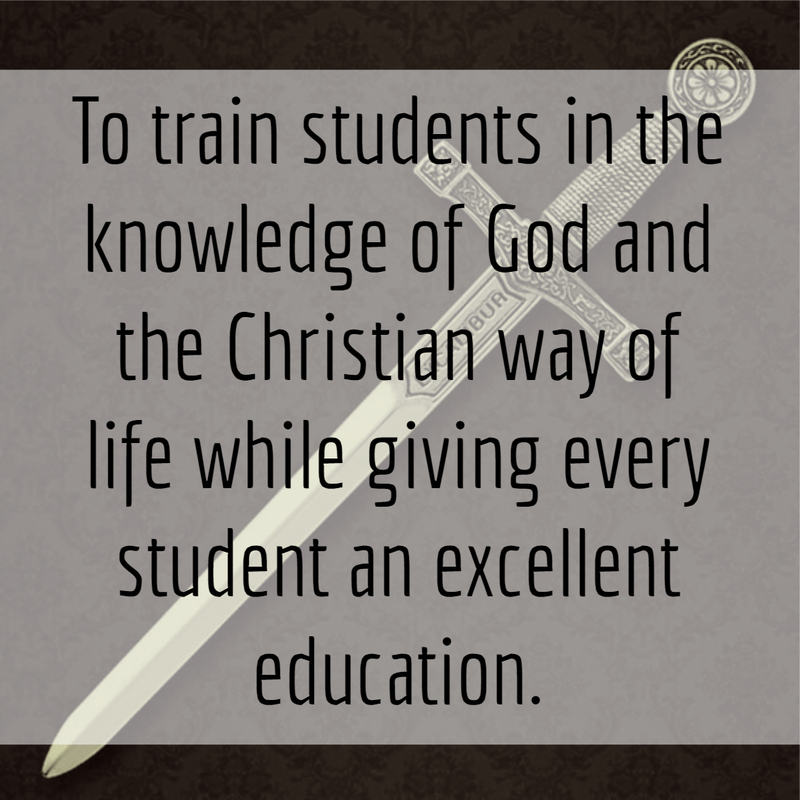 In order to prepare our students to serve Christ faithfully & effectively in the 21st century, Northside is committed to providing a Christian, comprehensive educational program of uncompromising quality within a stimulating and nurturing environment. We invite you to take a few minutes and review the content of our website, designed to provide important information about Northside’s spiritual development for students, educational philosophy, our leadership & faculty, and Fine Arts & Athletic programs. You will find a wealth of information for both prospective parents and current students. We would be delighted to meet with you personally and discuss how Northside can best serve your family. If you would like to arrange a private tour of our campus and a time to discuss our educational programs in more detail, please call the main office at 334.794.7273. Again, thank you for your interest in Northside Methodist Academy. May God richly bless you and your family.